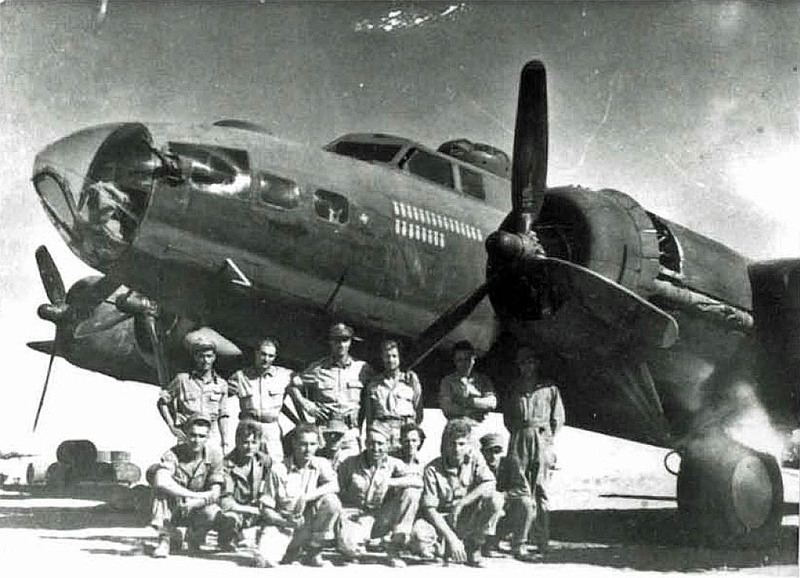 B-17 Flying Fortress of the 122nd BS, later 885th BS. Blida, Algeria. April 1944.